Since 2009, both Congress and the Tax Courts have taken measures to make Research and Development tax credits available to a broader range of businesses. As a result, many companies that previously thought they might not qualify have tapped into this incentive on the federal and state level. The complexities of this law, however, can make it difficult to capture and to sufficiently document R & D expenses. Alternate Tax Solutions is your gateway to this credit. We have worked with companies from a diverse range of industries to help them receive treasury refunds or offset tax liabilities. As a result, these companies are able to invest more money into their businesses for further innovation and growth, thus, creating a true economic stimulus. 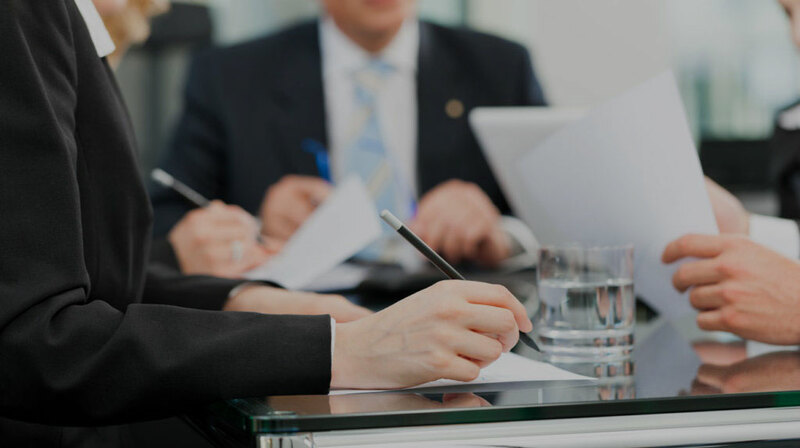 Alternate Tax Solutions leverages the expertise of its CPAs, subject matter experts, and tax professionals to develop comprehensive research and development studies and to prepare the necessary tax forms. 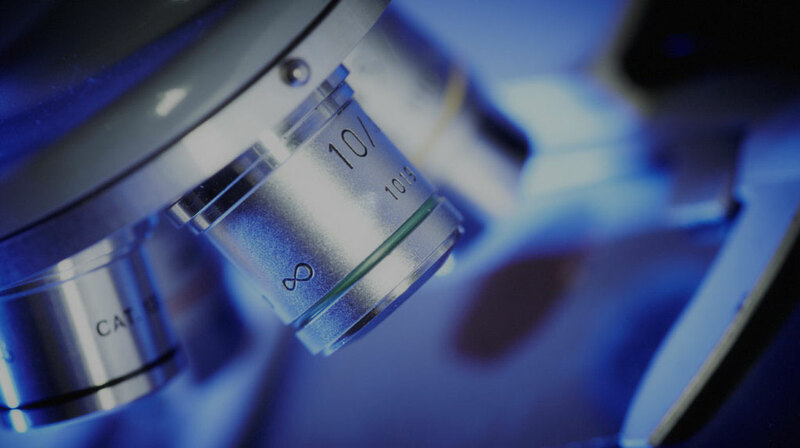 These studies are designed to capture as many R & D expenses as possible and to ensure that claims adhere to all of the standards laid out by the IRS. Our team will work closely with CPAs and their clients to extract the information necessary to prepare the study in a painless process. Contact us today to obtain a no-cost, no-obligation analysis to see how your company can benefit from this popular incentive. Formerly known as component depreciation, a cost segregation study is a great way to access money hidden within your building’s walls. Our engineers will utilize IRS-approved processes to reclassify assets that usually get lumped into “real property” as personal property. This allows for accelerated depreciation of book assets and greater tax savings in the short term. In other words, you will be able to use depreciation to offset tax liability on assets within five, seven, or fifteen years, rather than in thirty-nine years. This can result in hundreds of thousands of dollars in tax savings, all from reclassifying assets! What may sound like a simple strategy, in fact, requires detailed analysis and preparation. 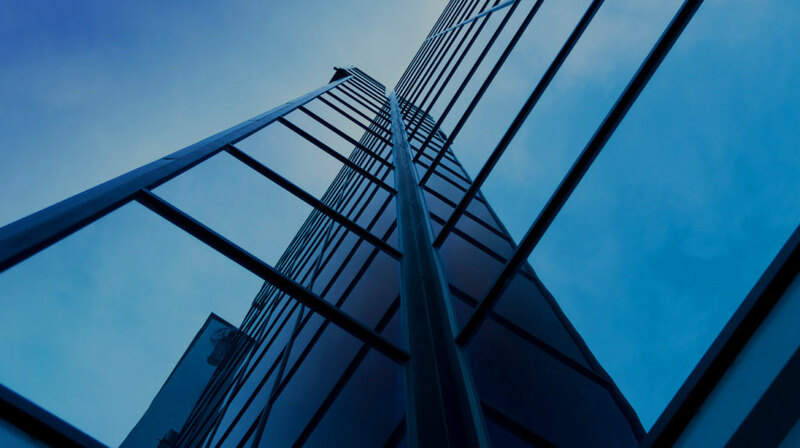 Our construction and tax professionals will analyze your building’s details and utilize the complex IRS guidelines to ensure that every asset is allocated to the shortest possible depreciation life. Our team has participated in thousands of cost segregation studies throughout the United States. We will work with each building owner to perform the required tax research, conduct the study itself, and prepare Form 3115. All of our findings are detailed by line item in a comprehensive report delivered to you. The US Treasury Department (IRS) filed a successful lawsuit against Coinbase, Inc., resulting in Coinbase having to provide information on all account holders having transactions in excess of $20,000 in any year since 2007. This resulted in the surrender of information to the IRS for over 14,000 account holders in 2018. 1. The majority of all virtual currency gains have not been reported. 2. Bitcoin, Ethereum, Ripple, Bitcoin Cash, and other cryptocurrency technologies have been used to avoid paying taxes. 3. Cryptocurrency abusers could fall under its Abusive Tax Scheme Program. As a result, they are requiring the release of account records and other types of data concerning cryptocurrency transactions. The IRS offshore voluntary disclosure efforts produced 6.5 billion dollars in back taxes and penalties from the years 2009 to 2014. From the tax year 2007 through tax year 2010, the IRS has estimated that the number of tax payers reporting foreign accounts has doubled. The U.S. House of Representative Ways & Means Committee issued a letter to the IRS stating that they were unhappy that the IRS was focusing more on enforcement than they were providing guidance for taxpayers. The courts have allowed the IRS to investigate what they call “the reporting gap between the number of virtual currency users Coinbase claims to have had during the summons period and US bitcoin users reporting gains or losses to the IRS during the summon years.” This indicates that the court thinks the IRS has a legitimate interest. We know that the IRS has the capability to do large-scale data analysis and processing because of what they accomplished in their Off Shore Abusive Tax Scheme Program. Tax evasion is a serious offense that can lead to a prison sentence and/or significant fines, penalties, and interest. The Internal Revenue Code treats your cryptocurrency assets like property, which are subject to capital gains taxes. This means that you pay taxes on the increase in the value of your cryptocurrency holdings. Contact us today to learn more about revenue opportunities through R & D credits, cost segregation, and cryptocurrency.